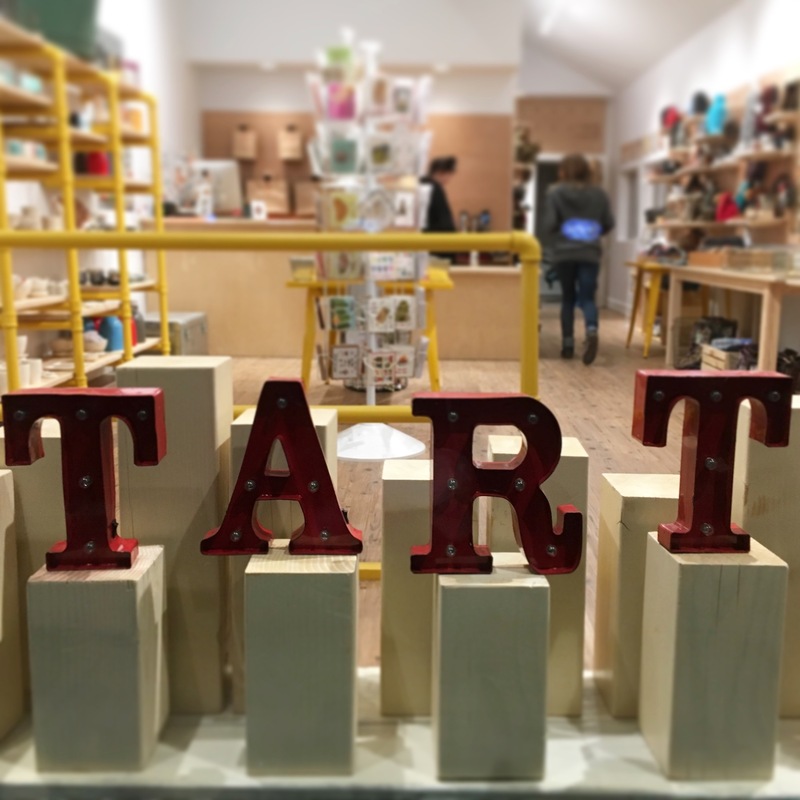 We are a small shop that strives to provide you with quirky and useful handmade, American made items. We love sharing information about the tartists we carry and discovering new makers. Please let us know if you are dissatisfied with your experience at tart, and we will do our best to remedy it. We want you to be happy with your purchase. If you are not, we will do our best to make it right. Items purchased in tart may be returned within thirty days and exchanged for another item or for store credit. No cash refunds. Standard USPS shipping takes between 3-5 business days. We are happy to ship by UPS or Priority USPS. Please contact us to discuss expedited shipping options and rates.